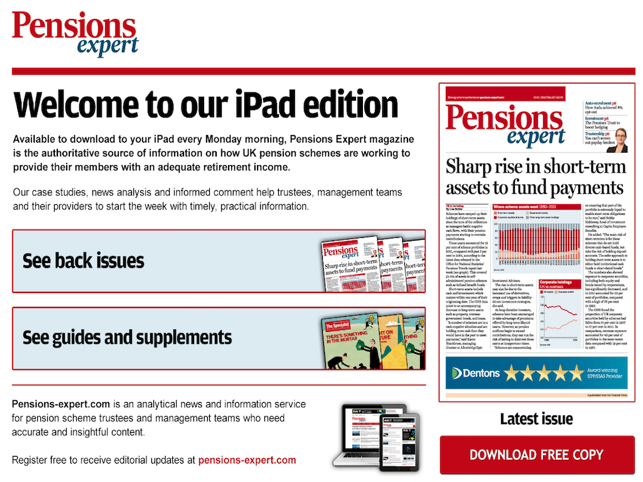 Available to download to your iPad every Monday morning, Pensions Expert magazine is the authoritative source of information on how UK pension schemes are working to provide their members with an adequate retirement income. 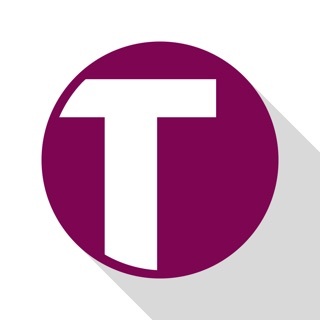 Our case studies, news analysis and informed comment help trustees, management teams and their providers to start the week with timely, practical information. The complete magazine is available free of charge to read within this free iPad App. - The new issue is available for you to download every Monday. On iOS 5 and above, this will automatically appear in Newsstand (provided you are connected to the internet). Otherwise you can download them manually. - Once you have downloaded the issue to your device, you can read it wherever you are. An internet connection is no longer needed. 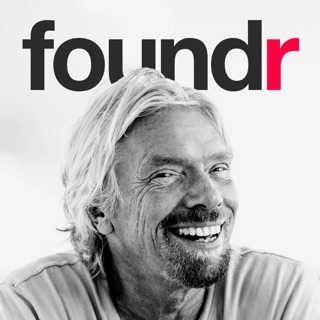 - Built–in predictive search gives you the ability to find anything in Pensions Expert magazine. - Multiple reading options; single and double page modes and fit to width scaling allow you to read Pensions Expert however you like. 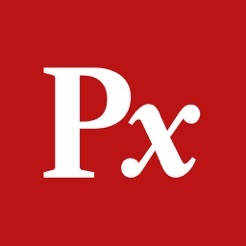 - This App will provide optimised images and clear to read content with every page turn. - Full gesture support allows for pinch to zoom, panning and swiping. - You’ll be able to easily share your favourite pages with friends. 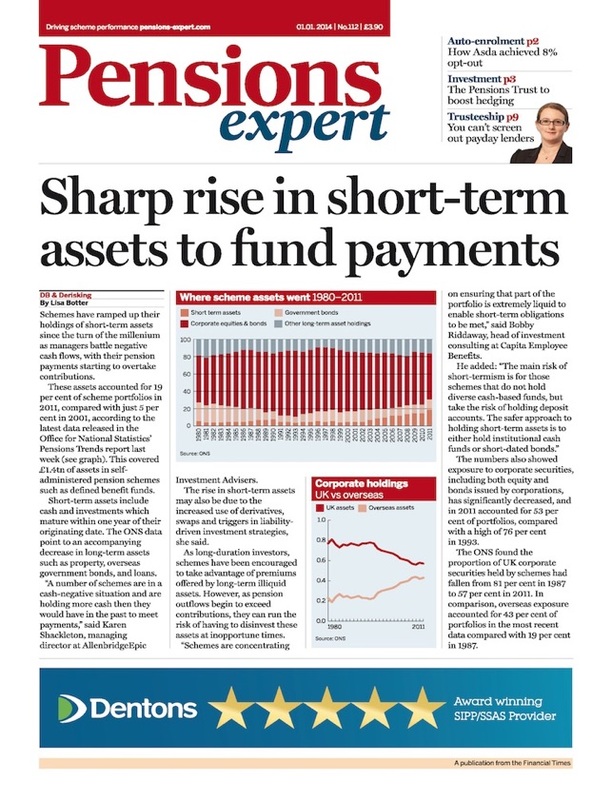 Pensions Expert is the Financial Times' specialist title for the UK workplace pensions and employee benefits industries. It provides exclusive news and in depth analysis aimed at lay trustees, finance directors and pension scheme managers. It is also keenly read by scheme consultants, fund managers and lawyers.